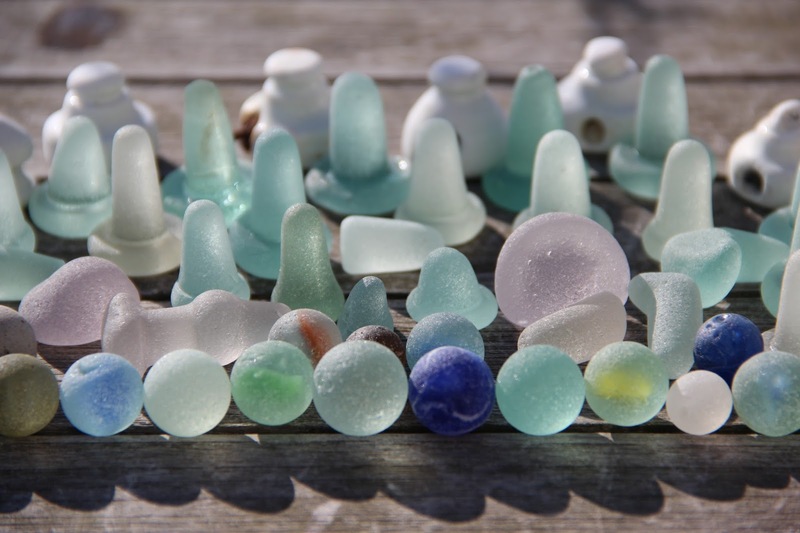 Sea Glass can be found on almost any Beach around the World and is Naturally Produced in a Variety of Stunning Colours, some of which are extremely Rare. 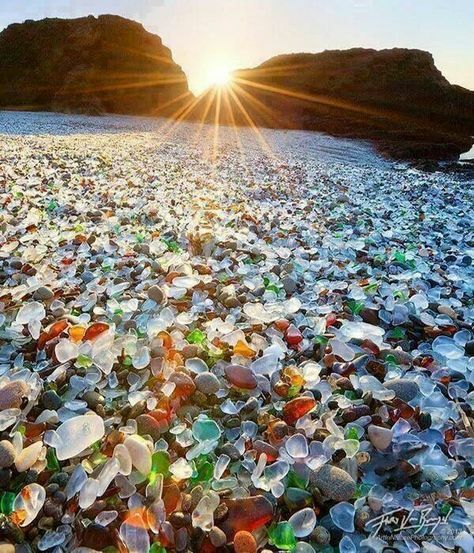 Sea Glass is man-made glass that has found it’s way into the sea and which has then been tumbled around by the waves for many decades. 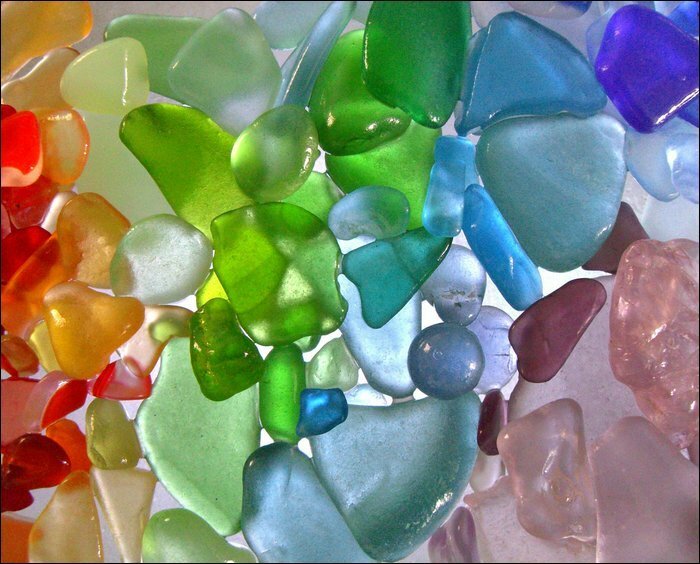 Certain chemicals in the glass are leached out by the salt water during this time, as well as it being rubbed smooth by the sand, giving the glass it’s smooth and frosty appearance. This process is called “Hydration”. 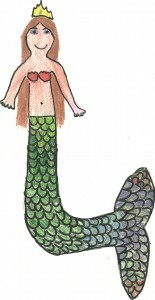 “Campfire” or “Fire Glass” is found when the glass has started to melt, before it enters the Sea. It picks up debris and develops cracks and bubbles “inclusions”, before cooling. The Value of Sea Glass is determined by the Rarity of Colour, as well as the Condition of the Piece and its Shape and Size!